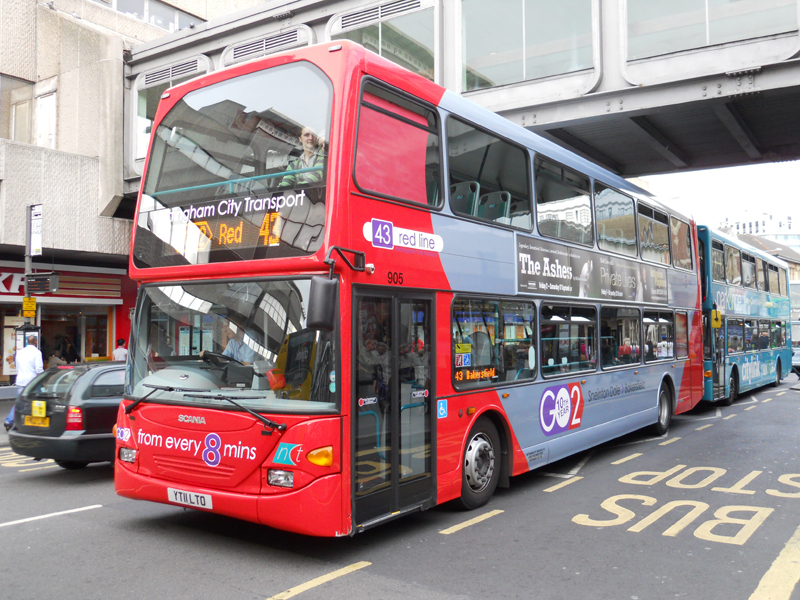 2011 had its usual fair share of big news stories. 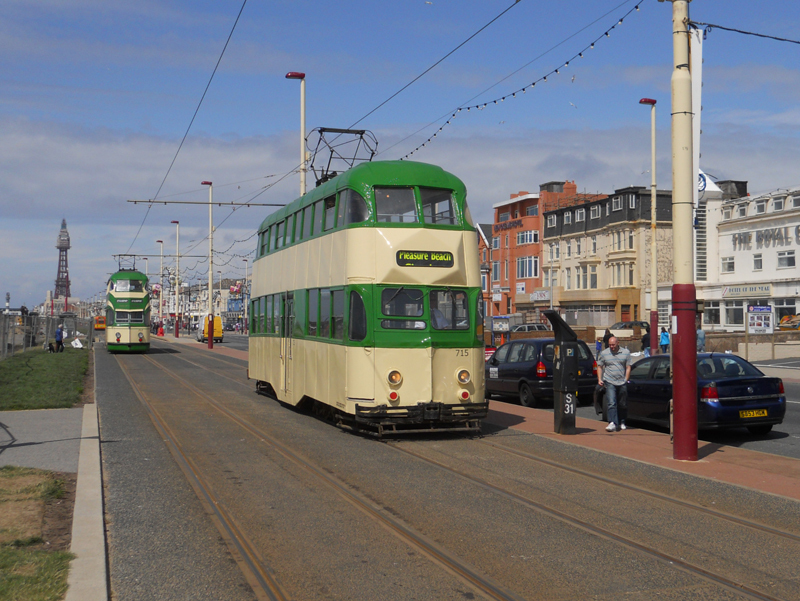 The major groups consolidated with Veolia leaving the UK and RATP arriving. 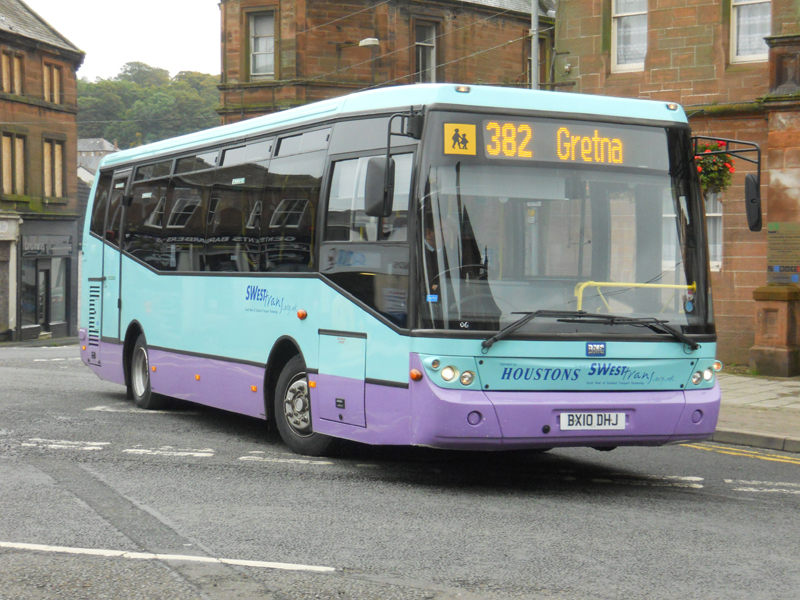 More hybrids entered service, and more operators went bust due to the economic conditions. 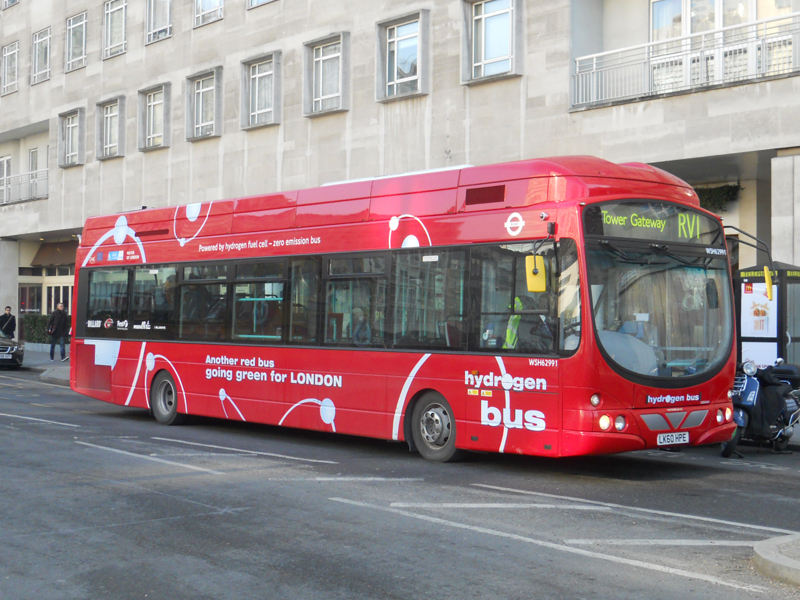 London lost its bendybuses but gained new hydrogen powered vehicles. 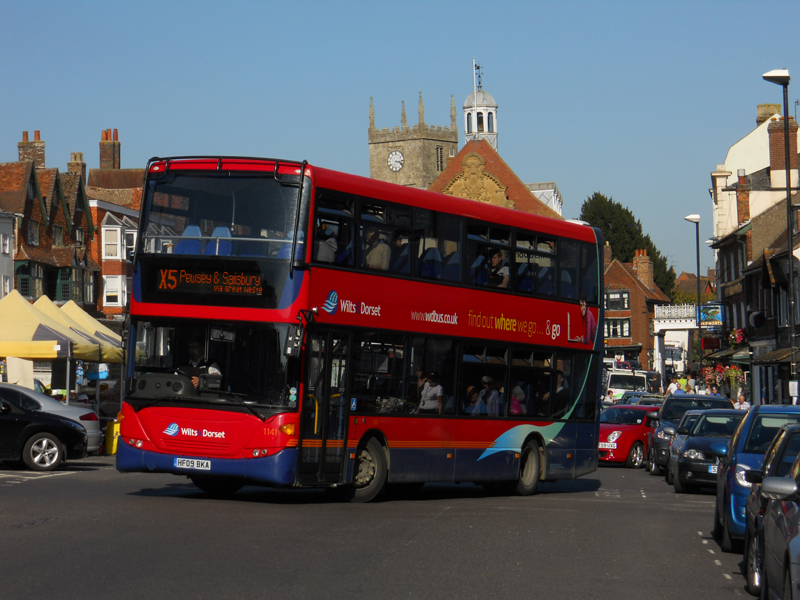 The weather was a disappointment apart from a warm April and an Indian Summer, pictured in Marlborough in October. 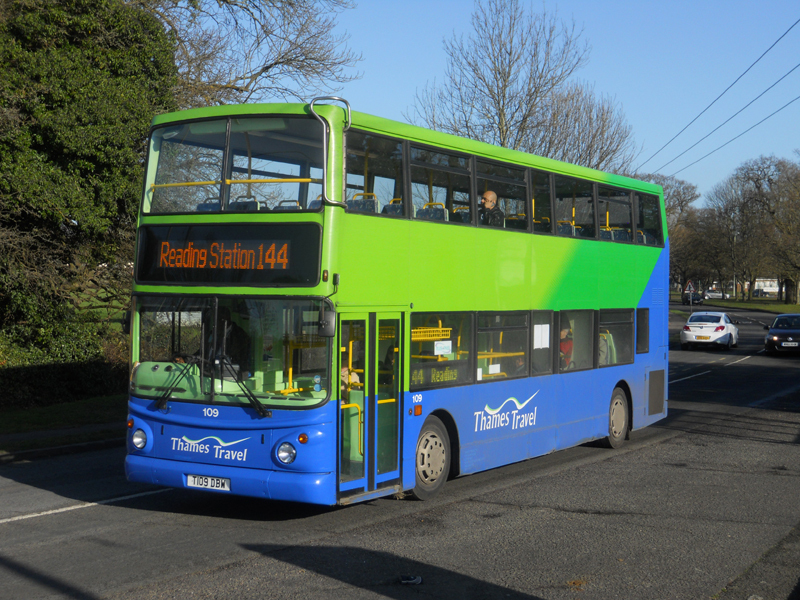 Reading now has the largest urban fleet of hybrid vehicles including these on the high profile 17 route. 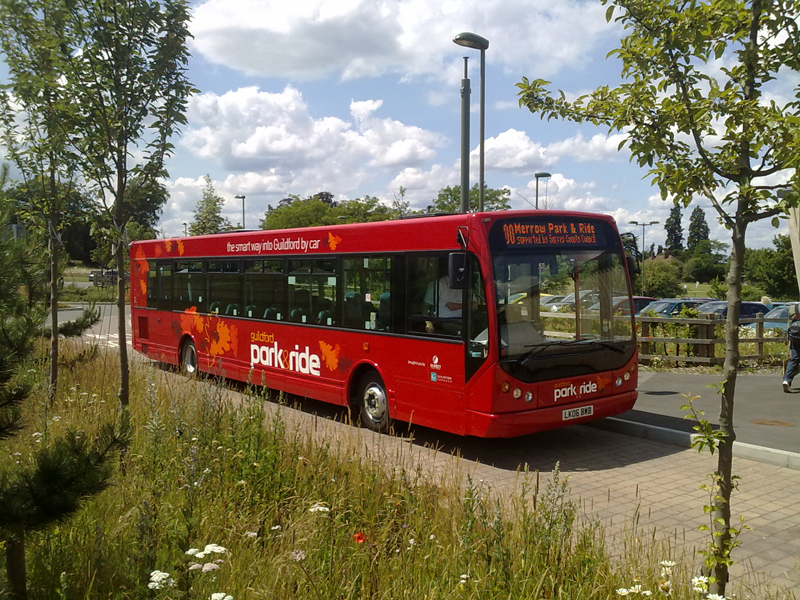 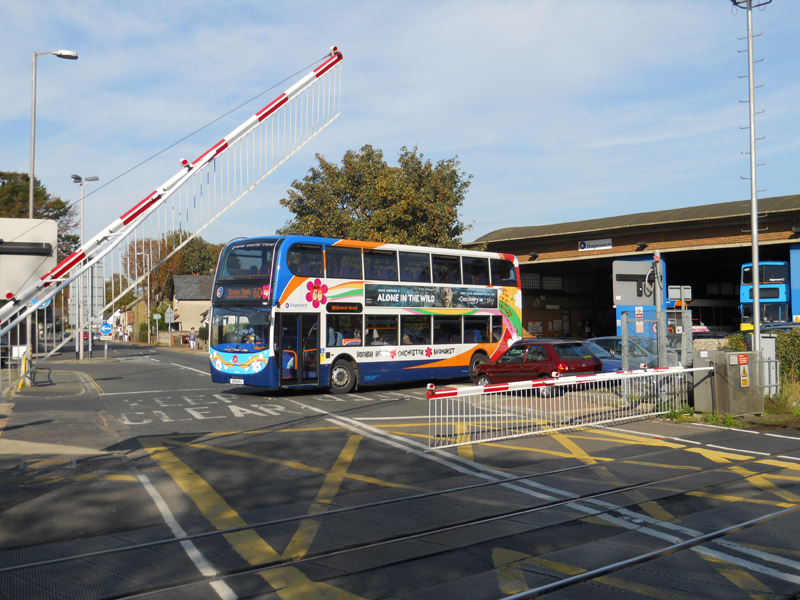 After over a year of delays the guided busway between Cambridge and St. Neots finally opened in August 2011. 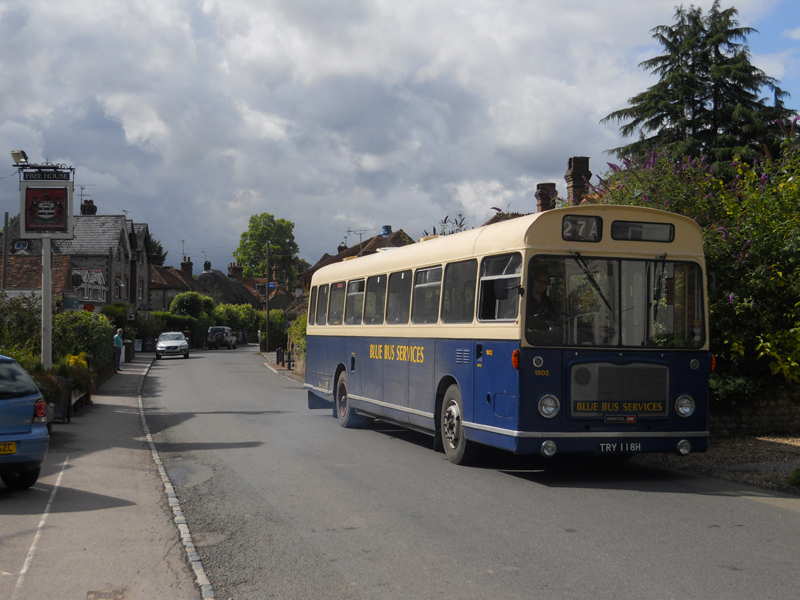 Cobham rally was held at Wisley airfield in Surrey where this fine horse drawn bus offered rides to the public. 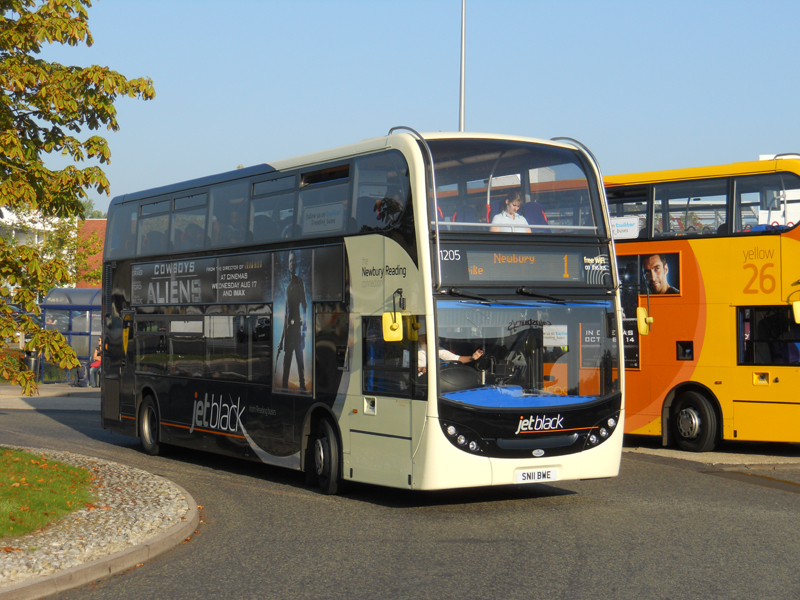 2012 saw plenty of new double deckers delivered. 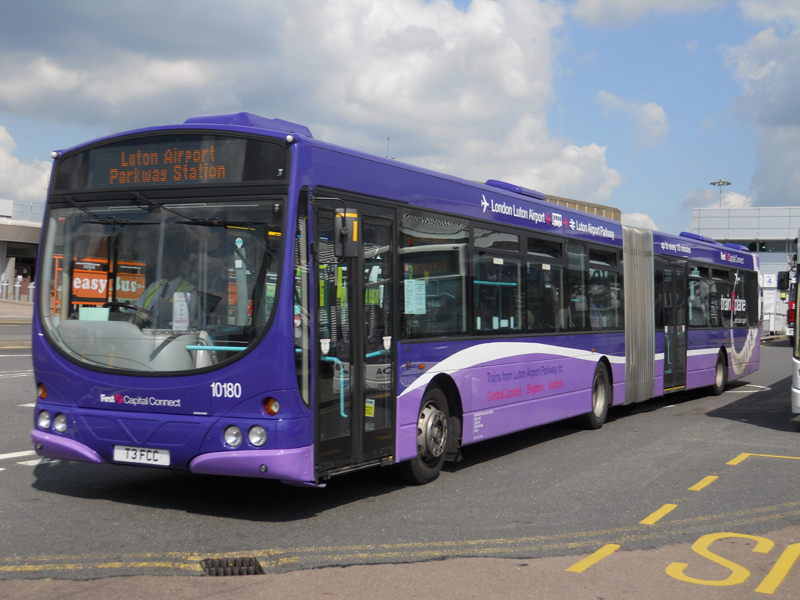 Clockwise: an Optare bodied Volvo for Arriva's London Sightseeing company; an Enviro400 Hybrid in dedicated livery for First Glasgow at Alexander's coachworks; a standard East Lancs bodied Scania for Nottingham; a Wight bodied Volvo for First London at Canary Wharf; a lowheight Wright bodied VDL DB300 at the impressive Liverpool South Parkway interchange; Stagecoach Oxford Enviro400 Hybrid on Park & Ride service; and Stagecoach South Enviro400 lettered for the Midhurst to Bognor Regis service. 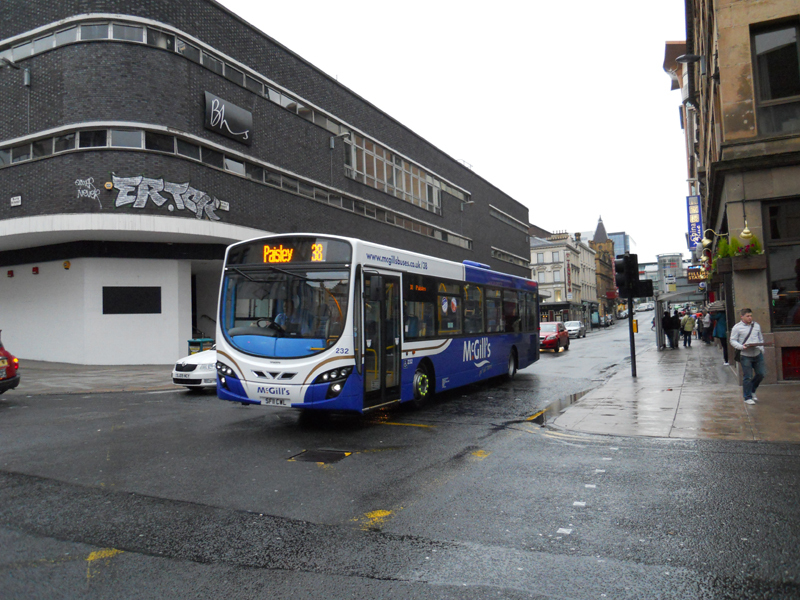 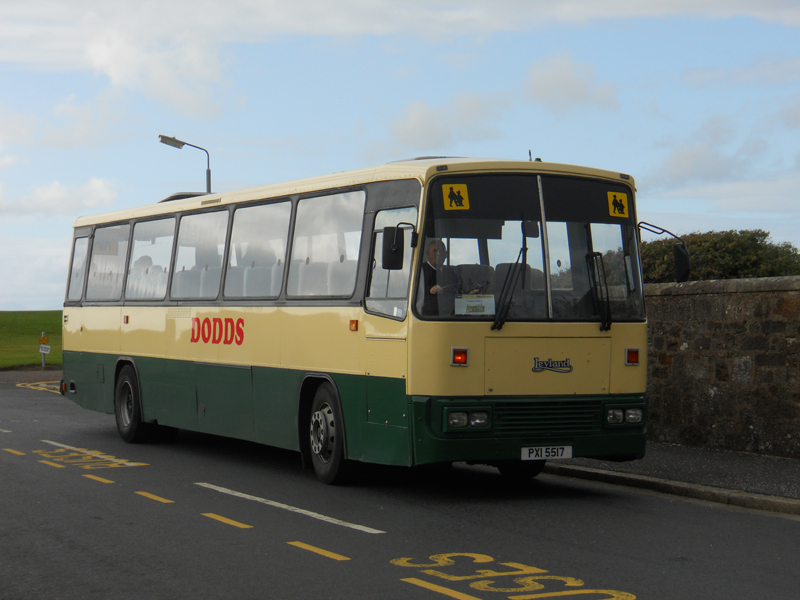 Dodds of Troon continues to buy former Ulsterbus Tigers such as this Alexander TE bodied one seen in Ayr on schools duties. 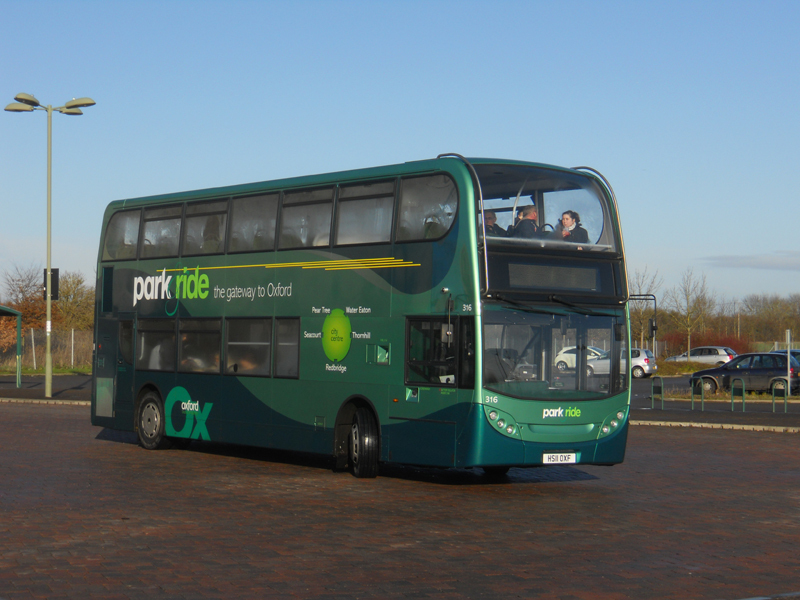 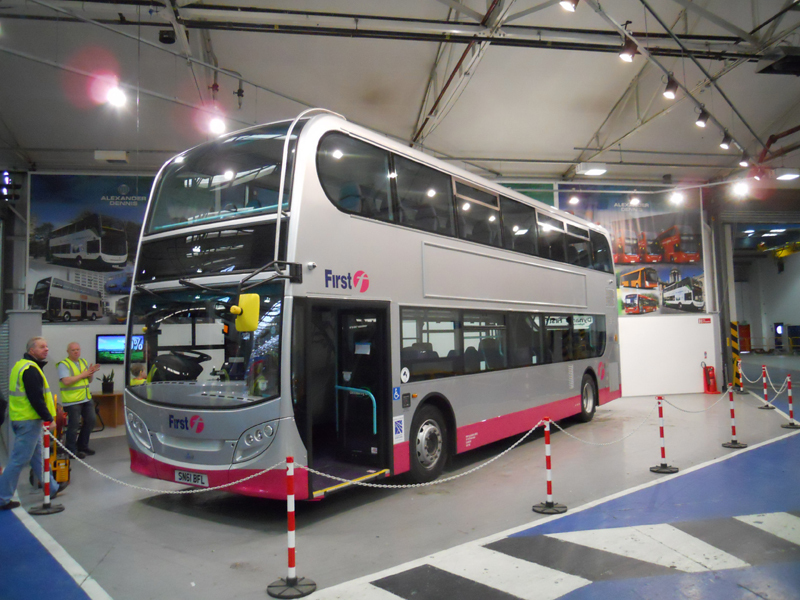 Former First Aircoach Wright bodied bendibuses from Dublin have found new homes on park & ride services at Luton Airport. 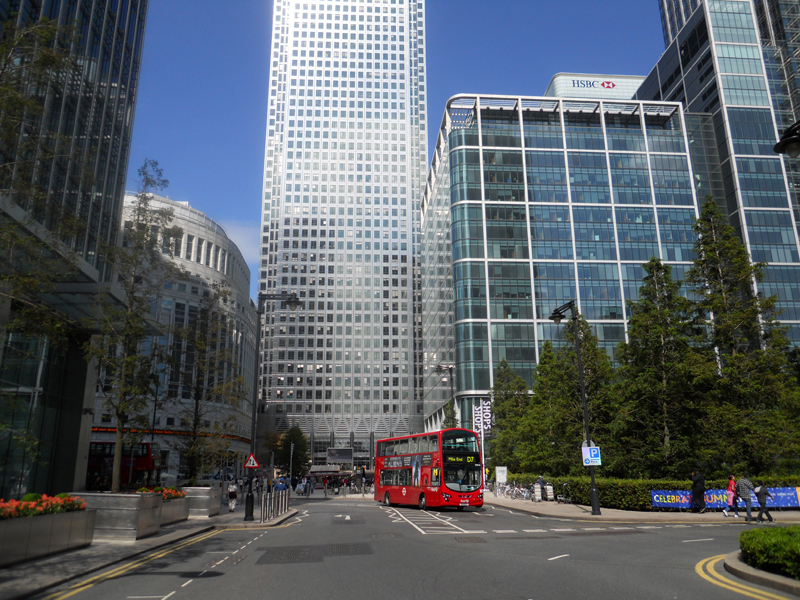 First has begun cascading Mercedes Citaros out of London. 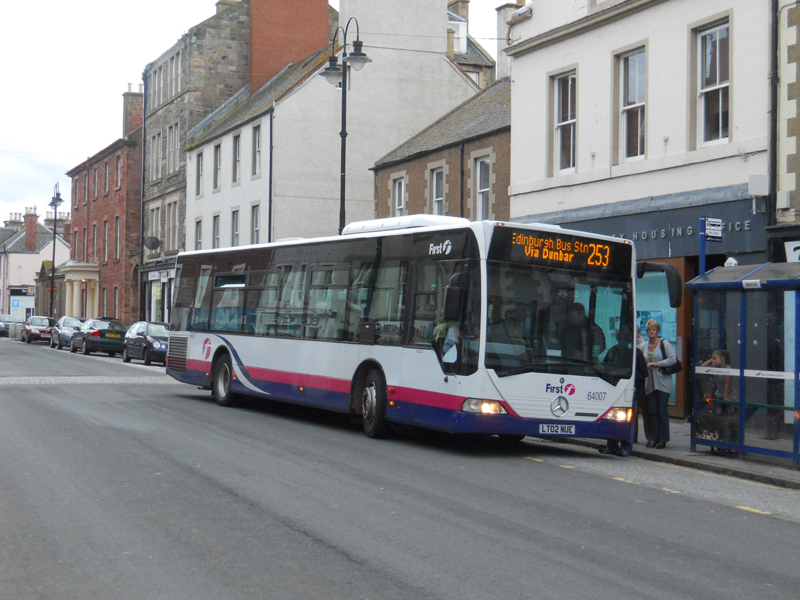 An example is seen here in Dunbar near Edinburgh. 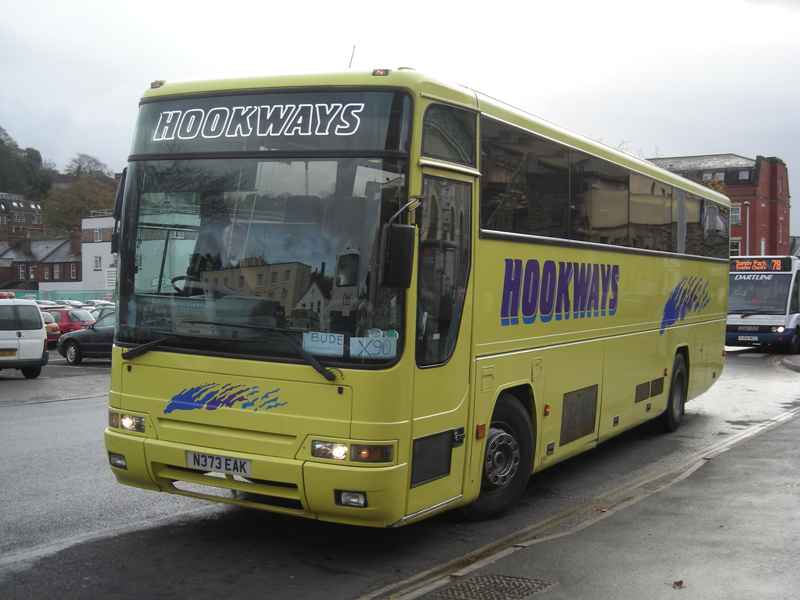 The Surrey Council owned vehicles used on Pegasus school services have moved on to new operators such as Safeguard. 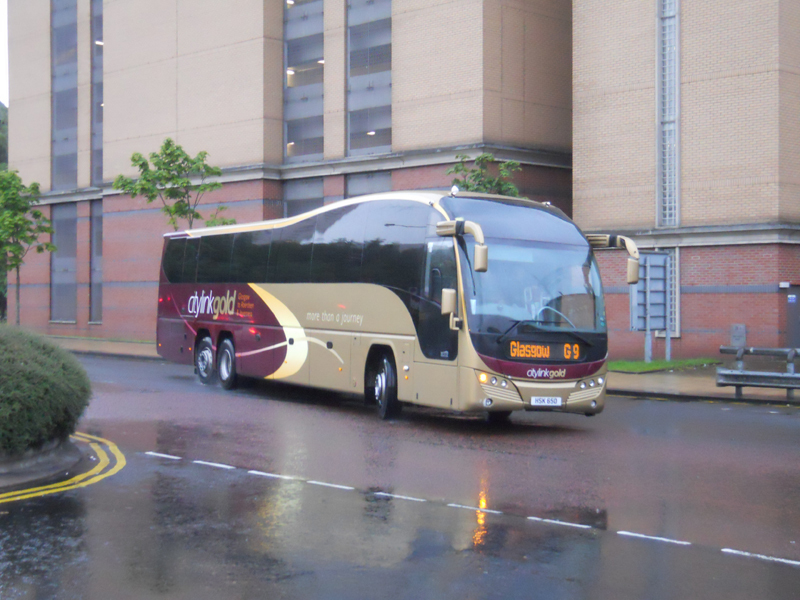 Houston of Lockerbie has recently taken delivery of this unusual Turkish built BMC Hawke in SWesttrans livery. 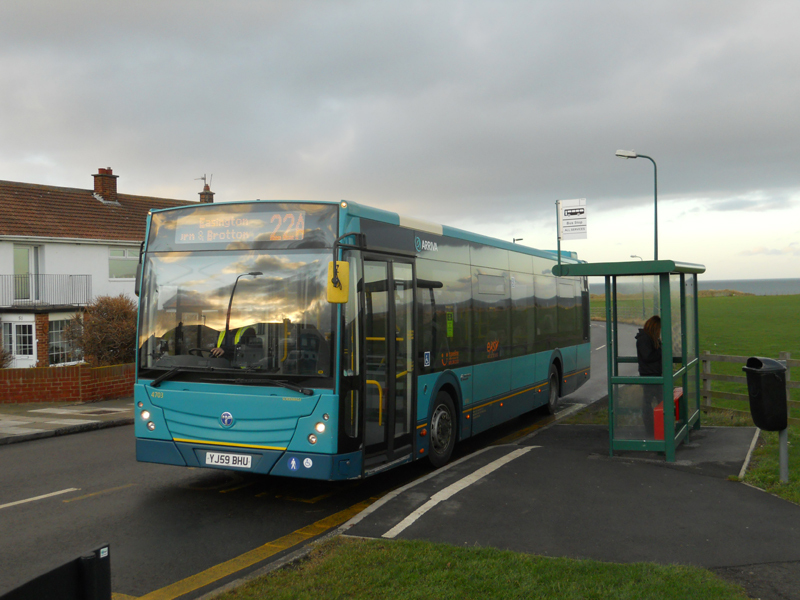 Arriva North East has invested in a fleet of Turkish built Temsa Avenues, all of which are based at Redcar. 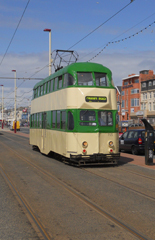 Wright's new rather ungainly Streetcar hit the streets in 2011. 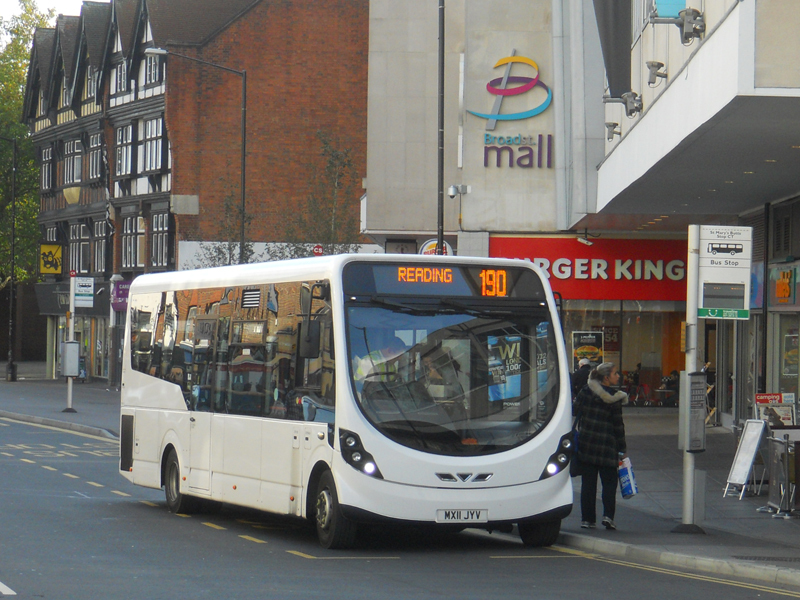 Courtney's specamin is seen in Reading. 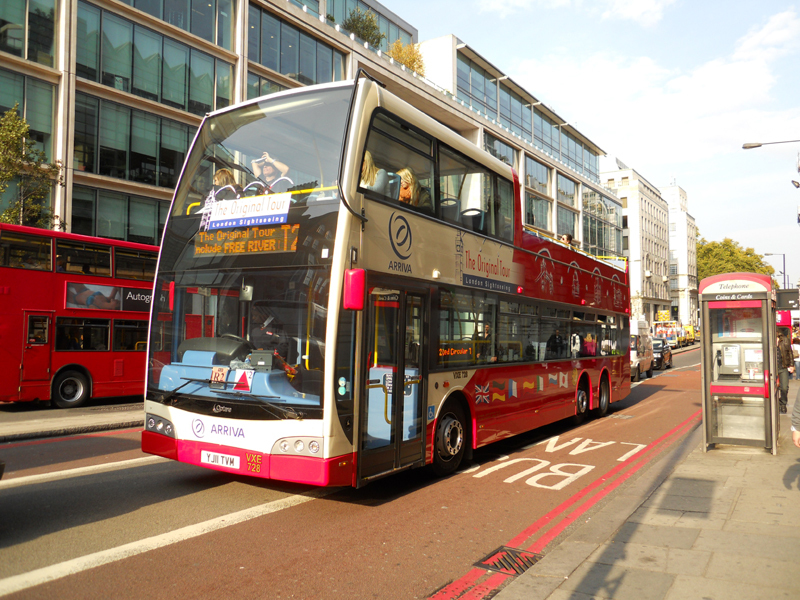 While the mayor of London was enthusing about his new bus, First quietly introduced new hydrogen powered vehicles. 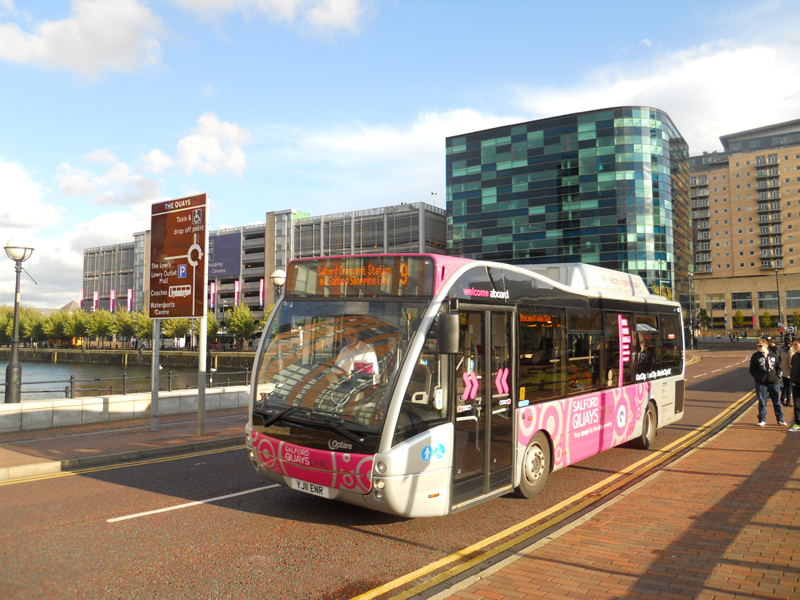 Merrow Travel has these unusual hybrid Oprare Tempos for use at the Media Centre at Lowry Quays in Manchester. 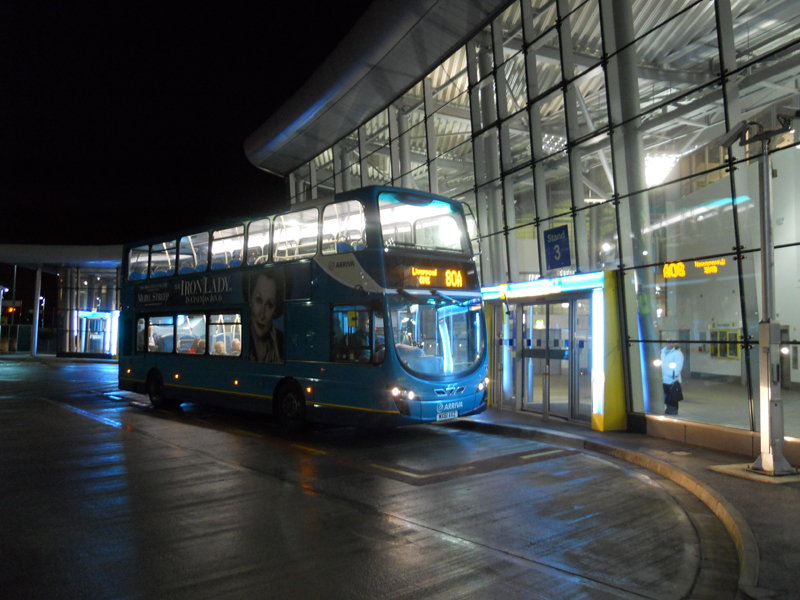 Stagecoach CEO Brian Souter dressed in a tartan suit to promote his new non-stop Citylink Gold services. 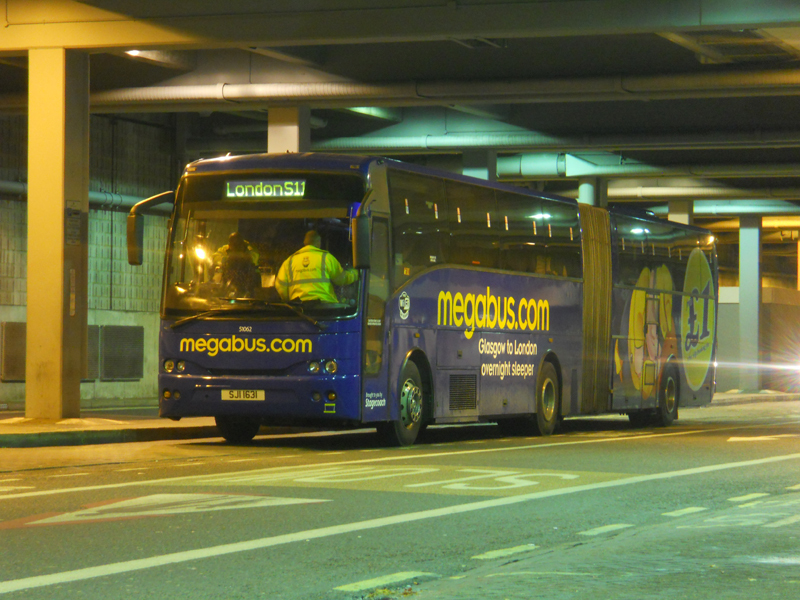 The same CEO posed in one of the bunk beds to be found in Megabus overnight sleeper coaches from London to Glasgow. 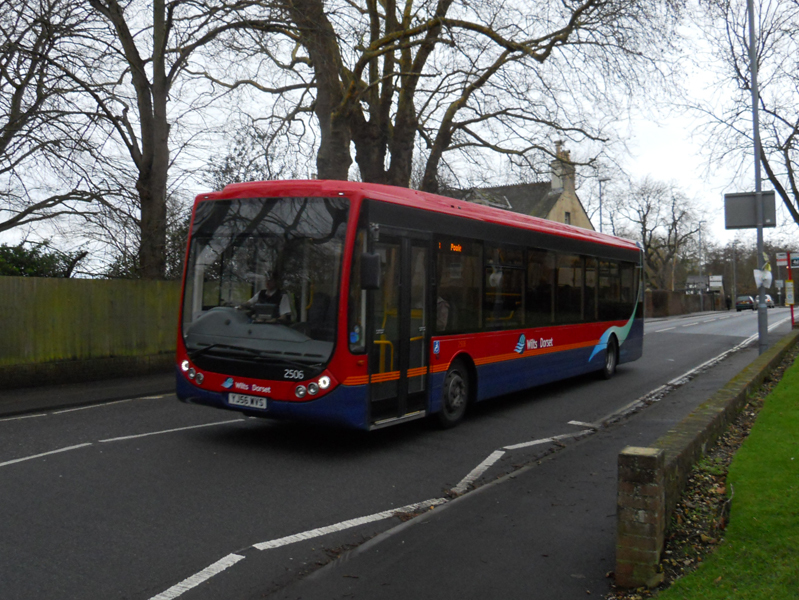 A former Veolia Optare Tempo now with Wilts & Dorset. 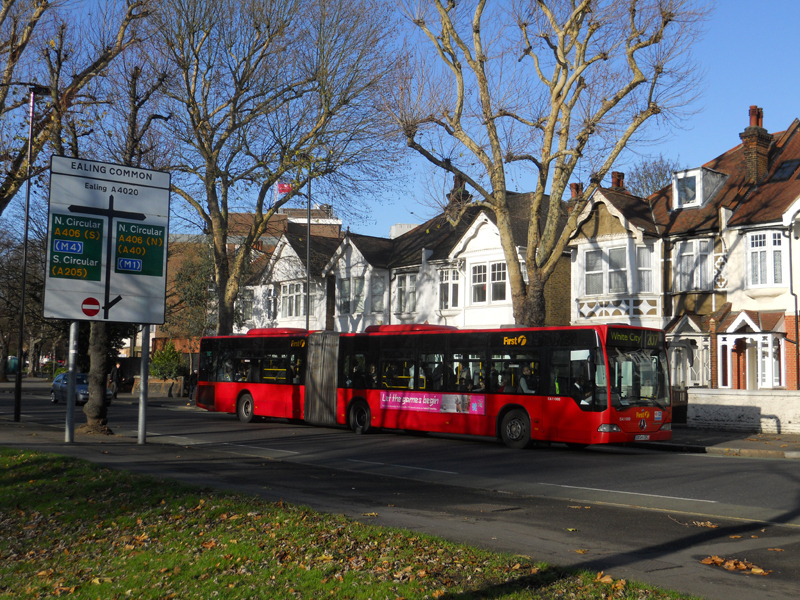 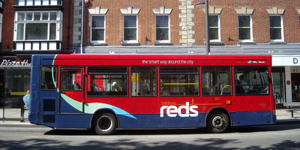 Veolia finally quit the UK bus market in 2011. 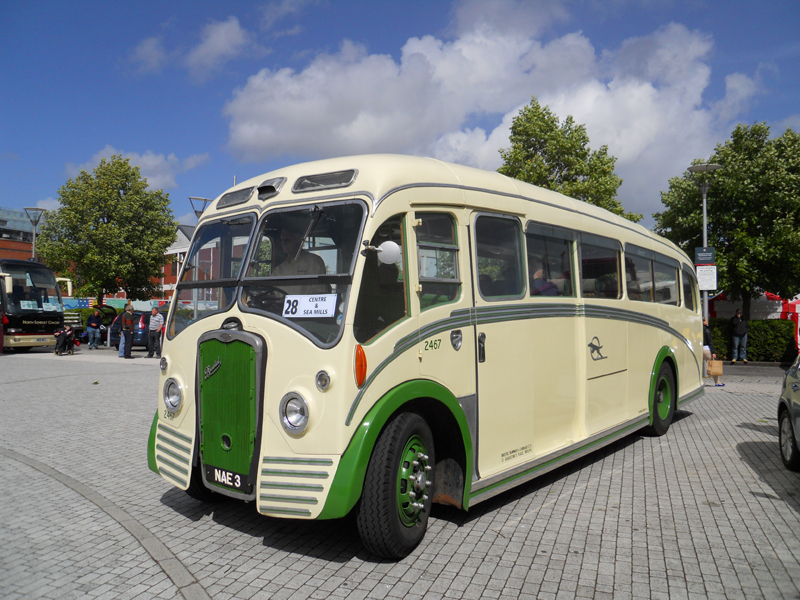 The quayside rally at Bristol brought out some fine local preserved vehicles such as this ECW bodied Bristol B6LB. 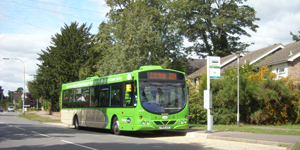 What an unusual idea - Hampshire bus routes connecting pubs operated by Bristol RE's. 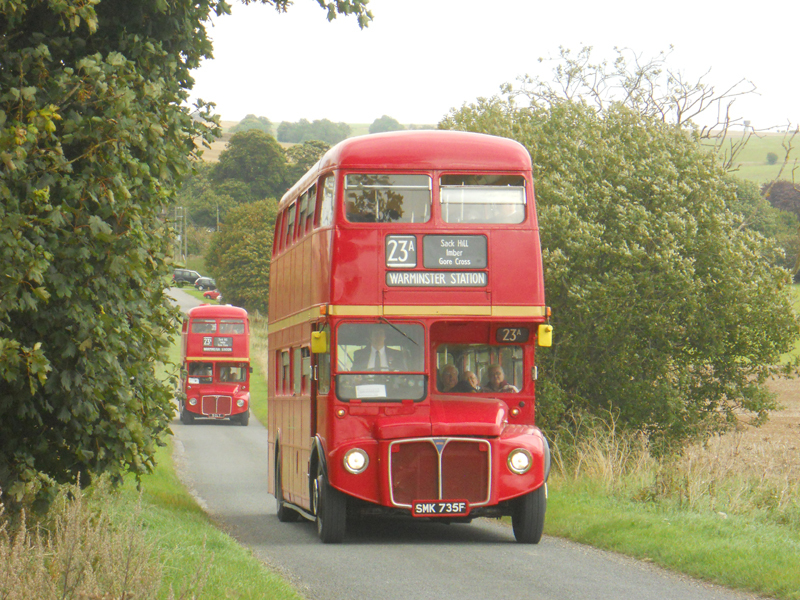 Routemasters invade Salisbury Plain for one day only in September. 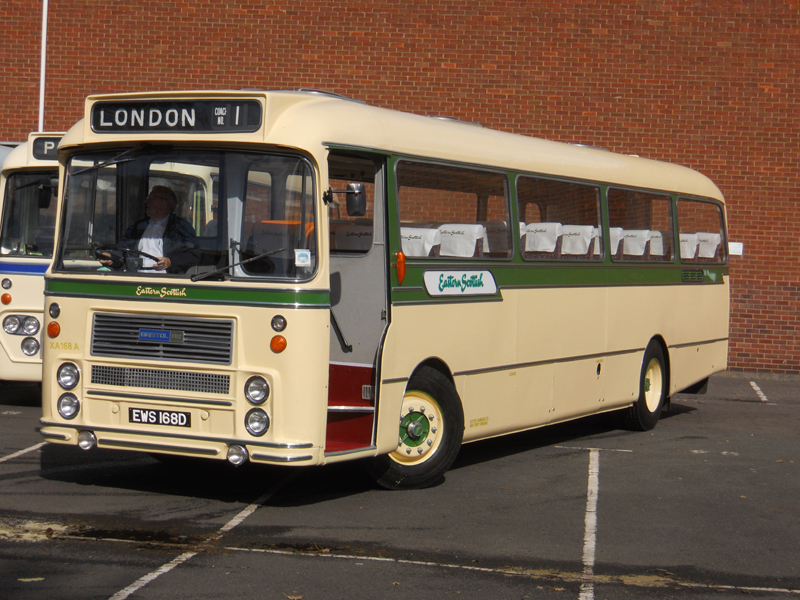 The highlight of the Alexander Y-Type 50th anniversary bash - an Eastern Scottish RE originally delivered for the London service. 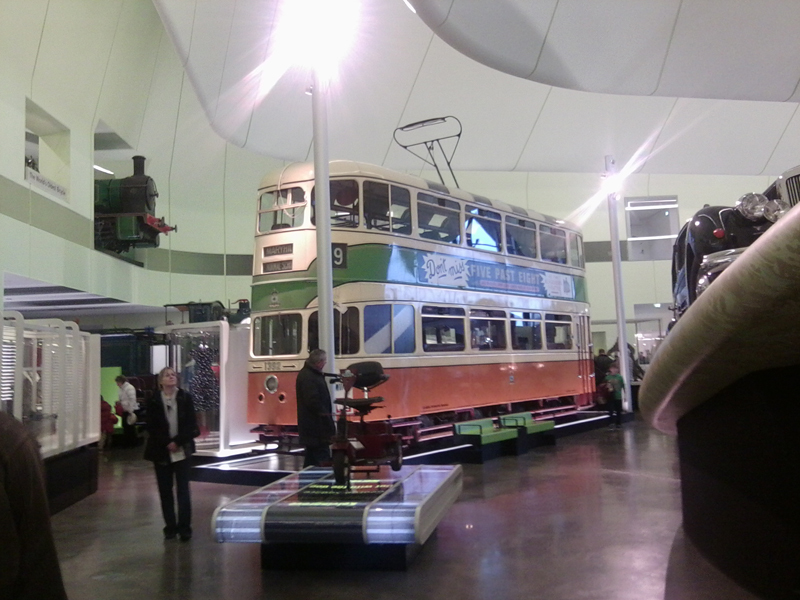 The Glasgow Transport Museum has moved from the Kelvin Hall to a site near the SECC. 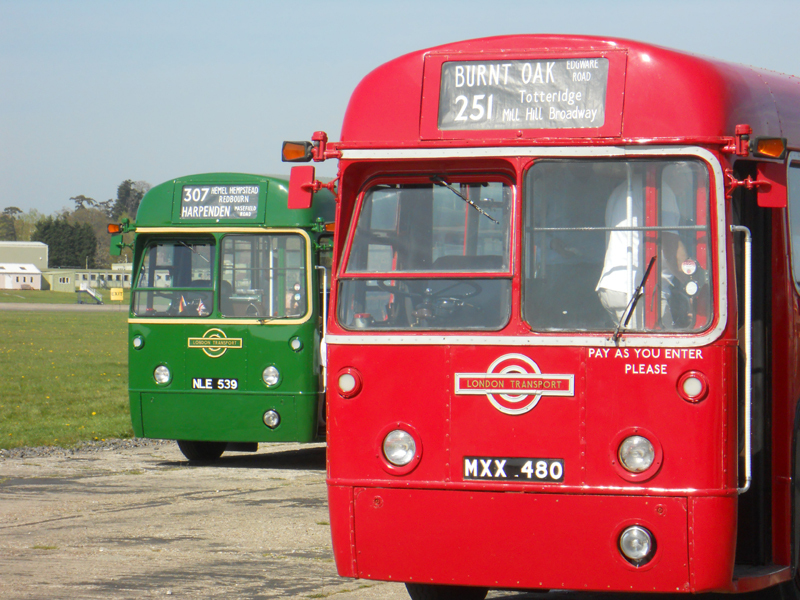 50 years of the London RF were celebrated at a very hot Cobham Open Day in April. 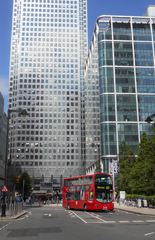 There were several mergers and takeovers involving the major groups in 2012. 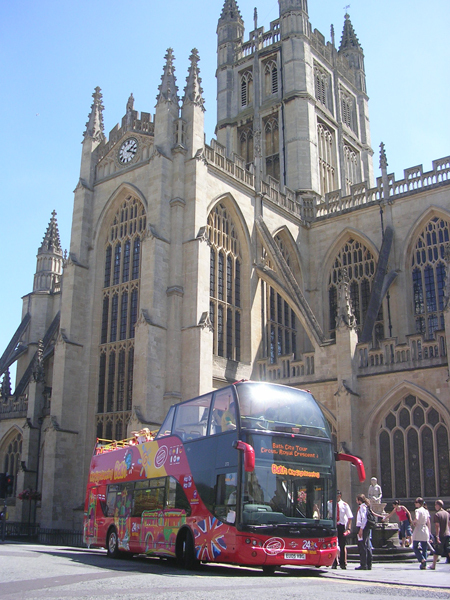 Clockwise: In a reversal of rolls McGills bought the operation of Arriva West Scotland; RATP said bonjour to the UK bus market when they bought Bath Bus Company (seen here), Yellow Buses and London United; Reading Buses franchised its Newbury operation to Weavaway who bought new Enviro400s for services; and Go Ahead bought Thames Travel and cascaded vehicles from group companies such as Oxford. 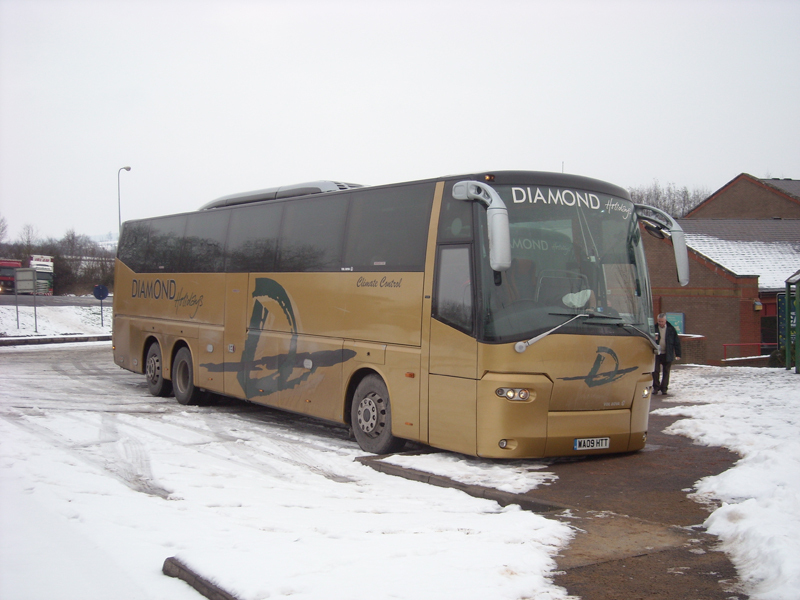 The economic climate began to affect operators in 2012 with several high profile companies suddenly going out of business. 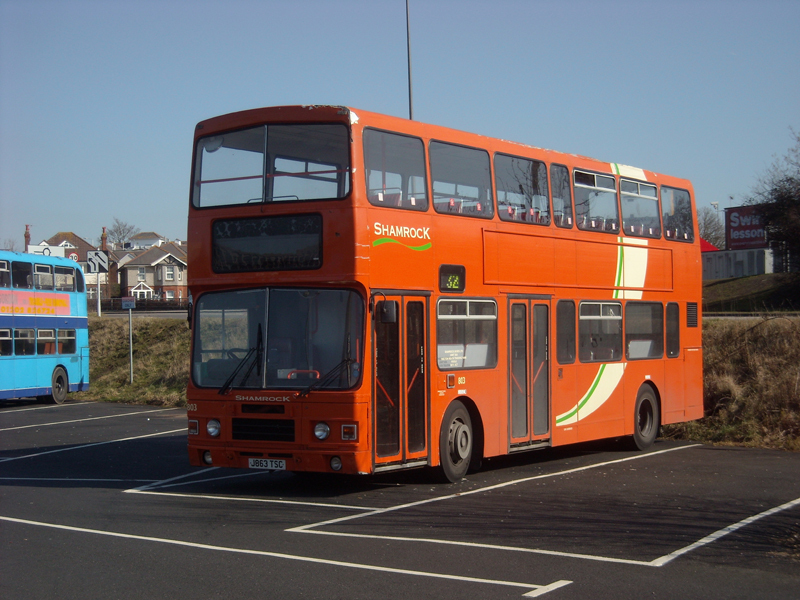 Clockwise: Shamrock Buses had built up a sizeable local operation around Poole before it went bankrupt; London withdrew all its remaining bendibuses - more politics than economics; Blackpool replaced its heritage tram fleet with brand new stock; Diamond Coaches was Wales' largest holiday coach operator before it went into administration; and Hookways who owned the historic Greenslades name abruptly went into liquidation. 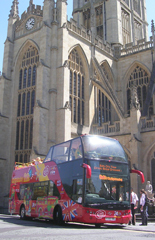 xxxxxxxxxxxxxxxxxxxxxxxxx Click to enlarge photos and play clips. 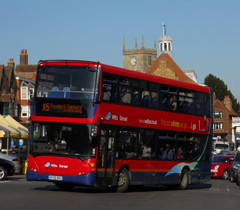 If you enjoyed the above article you may be interested in these articles which were first published in March 2010 and February 2011.